Several months ago I agree to take out a British actor for a short tour of Sofia. 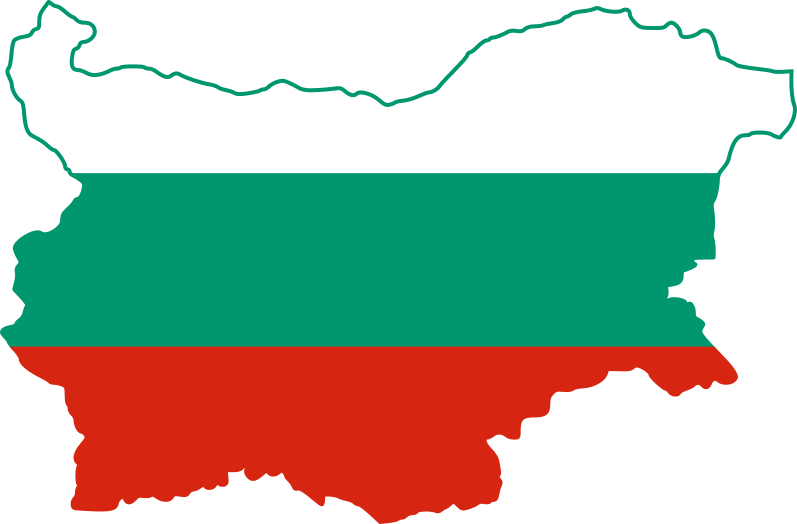 He had arrived in Bulgaria to work on a movie in the Boyana Movie Studios – a place where “The expendables 4” was shot along with many Hollywood movies (it seems Americans have discovered Bulgaria is both awesome and cheap). I meet the guy late in the evening that day – couldn’t leave work early. After a quick dinner we decide to carry on for another hour or so and move to one of my favorite places in Sofia – Laguna. It’s already almost 11 o’clock and the place is about to close in an hour. I could tell the waitresses were tired as hell and definitely need to give credit to ours – she was still trying to be nice. She came about 2 minutes after we sat down to take our order. Being myself, I ordered a pine and my companion asked for “vodka lemonade”. If you’re not a Brit, let me clarify – what they mean is simply vodka with Sprite (or 7 Up). Sadly, our waitress had no clue what he was talking about (there aren’t that many Brits in Bulgaria yet). What they understand when you ask for a “lemonade” in Bulgaria? Before I continue I need to clarify something. 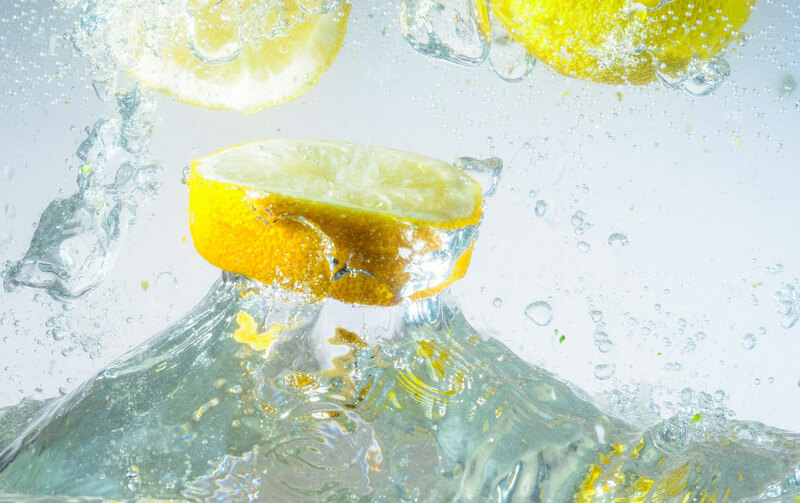 If you ask for a lemonade in modern days, there are two things you can get: either freshly squeezed lemons and soda water or our old, commi-style lemonade which is pretty much what you see on the left side. 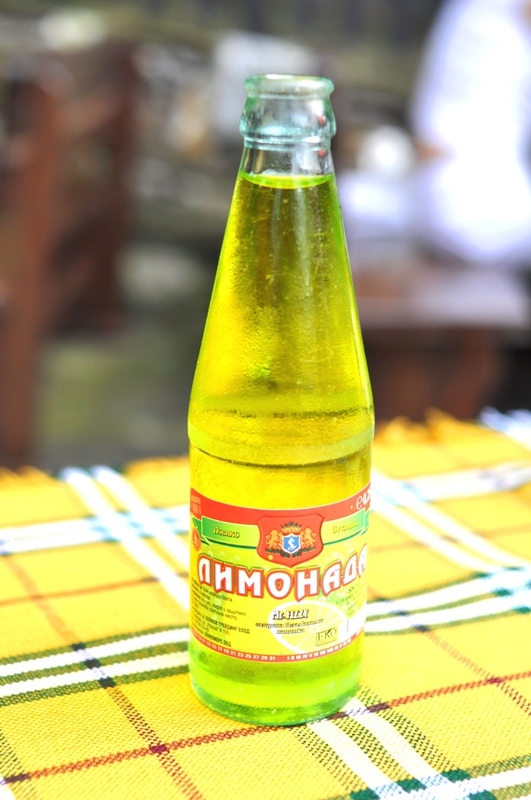 This “lemonade”, which people in Bulgaria have been drinking for a lot of years is simply soda water, yellow color, sugar and some citric acid. And this is exactly the thing that pops in the mind of the Bulgarian when you mention “lemonade”. It is however nothing like Sprite. So, let me get back to that moment when I have ordered my draft beer and my companion has asked for “vodka lemonade”. As he orders I look at the waitress and I can see her being overtaken by her extremely tired self which had listened to pretentious people all day long. She looks at me with a despair in her eyes and totally ignoring the fact that there’s a foreigner on the table asks me in pure Bulgarian: “Where am I supposed to find lemonade for this dude?” [за българите: “Е па къде да му намеря лимонада на тоя”]. After taking a second to gently reply to her and explain what he actually means so she can leave the table and complete the order, I start laughing. Not sure if I managed to explain to him what the confusion was, but I hope you got it. …order it cautiously. Or better yet – simply ask for Sprite or 7 Up. And if you ever end up getting that old commi-style lemonade, don’t give up! 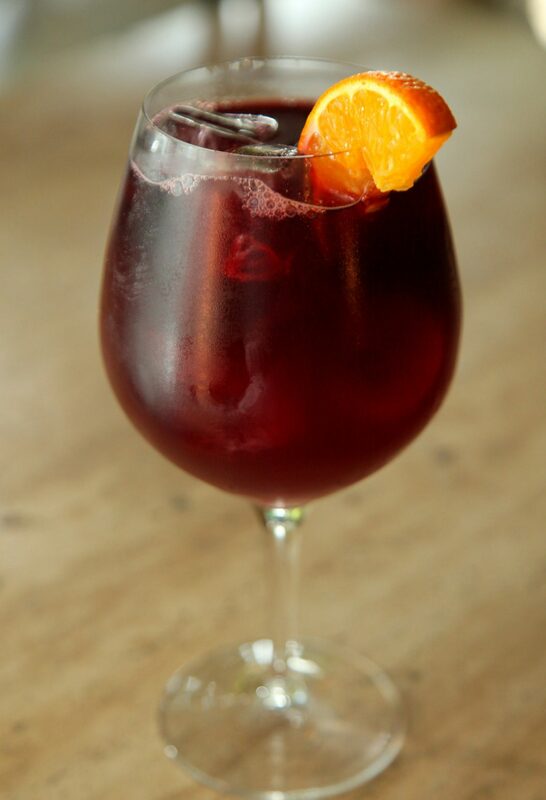 Just ask for glass of red wine and add the lemonade to it. You’ll be a little more Bulgarian after you’ve tried this combo 😉 I’m pretty sure most of you will appreciate it and believe it or not, it is a really “tasty” way to drink home-made wine.